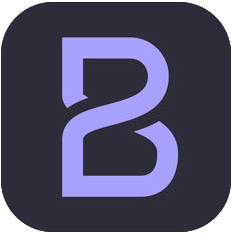 Beatformer is the ‘one-stop’ iOS app for musical beat sculpting. It’s a fast, easy to use and to-the-point beat enhancer, ideal for both beginners and seasoned pros. 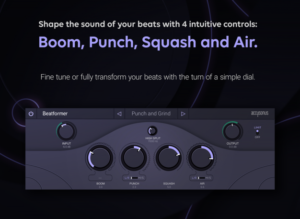 Beatformer allows you to effortlessly shape and instantly transform your beats with just 4 intuitive knobs – Boom, Punch, Squash, Air. Distortion and over-saturation don’t come into play with Beatformer – it’s a supremely transparent tool, designed with musicality and subtlety in mind. 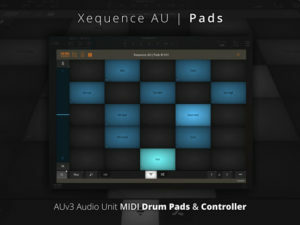 Apart from the standalone application, this download includes an AUv3 App Extension for use in AUv3 hosts like GarageBand, Cubasis, Beatmaker, n-Track, AUM, etc. 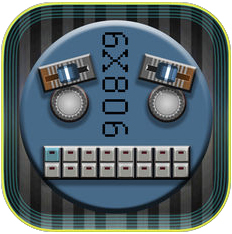 A 6 channel drum synthesiser & sequencer for creating beats, electro rhythms or just wacky drum synth blips. Using synthesizer controls you shape each sound on each channel to create various electro synth drum & percussion sounds. 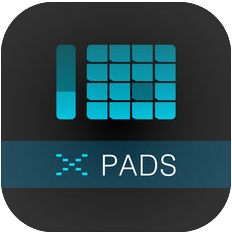 Create drum patterns using standard xox steps as seen on various drum synthesisers, drum machines & sequencers or they can be generated randomly. 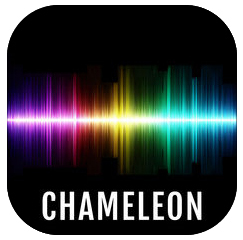 Independent effects, GarageBand routing, Ableton Link, IAA, & Audiobus 3 support. Easily capture whatever you hear and export to AudioShare, Audio-Copy, Email or iTunes Shared Folder. Choose between various waveform with noise balance. 3 Filter modes to choose from: Low, High & Band Pass + resonance & side-pass high pass level. Filter Envelope amount & decay time. Adjust pitch from a wide range. VCA decay time with PUNCH effect for extra kick on the velocity. Dynamics. Each step can also have an accented dynamics level if pressed twice (yellow light). This can accentuate pitch, filter & amplitude (enabled or disabled per track channel). Dynamics level controls accent level passed to the dynamics. RANDOM FILL: From zero to 100 percent this will create random non accentuated steps in mealtime so you can create free flowing dynamic drum synth sequences. INIT starts over with a blank pattern. BPM control +/-1 or double tap for +/-5 increments. LFO low pass CUT-OFF & PITCH. The pitch level can give a vintage effect subtly detuning with low SPEED or faster for ring modulated effect. Trig forces reset on step to provide pitch or filter envelope. Press P+1, P+2, P+3 for automatically switching to next 1,2, or 3 patterns at each loop end. Changing pattern manually will reset. Drum step edits cant be made during this mode. 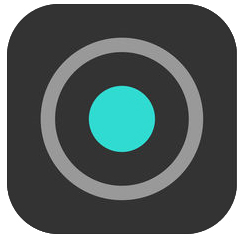 [Sequence/Control/Pattern]: Instantly switch to a saved sequence while playing. Keys correspond to available programs, starting from the current program thats loaded (key 1 is your current program, key 2 is current program+1 etc). Highlighted keys show stored programs. Blue tint shows if your are in Pattern Play still. This is great for building up live tracks and can be cut instantly like DJ cross-fade. With P-Lock enabled, loading patterns locks parameters & just loads the patterns. ECHO tempo synced with feedback & wetness. Virtual MIDI In is always on. If you send from another app AND receive MIDI clock then you will be receiving both MIDI CLOCKS. Arming the sampling with CAPTURE (flashing). Starts at counter 1 (ON). 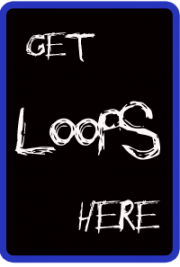 PLAY CAP to listen to your sample loop. Audio can be routed via IAA (Inter App Audio) into apps like Apple’s Garageband. Garageband will also sync your sequence for excellent multi-track recording. To save you press “Save To”, it then flashes. Now choose destination (“!” means its occupied ) then press “Save All” to confirm.